Top Gin Rummy online games to play free against human players or enter in massive multi-player tournaments. 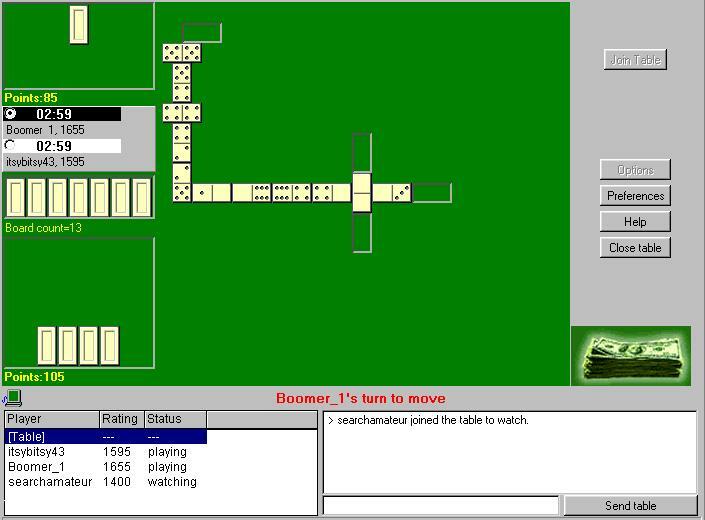 Play online multi-player dominoes against other human domino players. Play online dominos for free, in tournaments or just watch other players play. 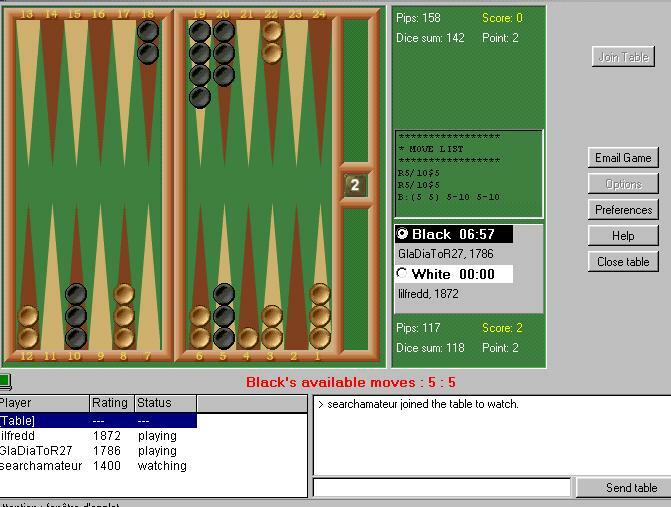 There are 3 versions of online domino games: Five-up, Draw and Block. 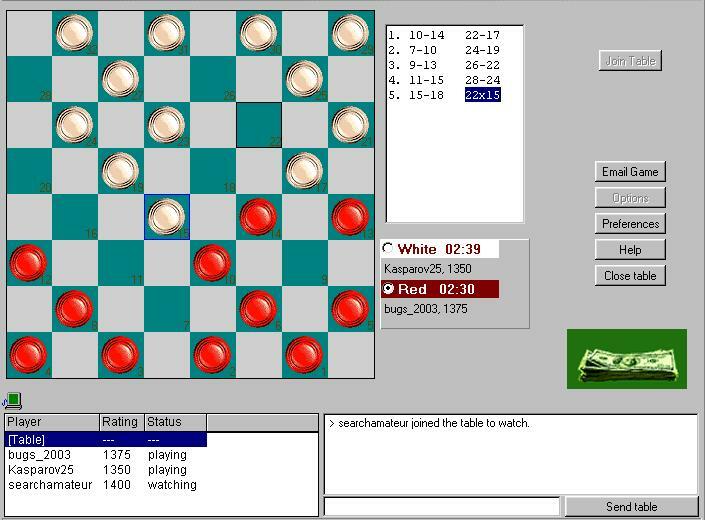 The checker online game offered is popular Anglo-American checkers. You can play against another human player totally free or in multi-player tournaments. Team up with Bridge Baron and Replay past North American Bridge Championships hands and compare your score against the best. Play Spades Online in tournament rooms or compete against other human players at the Main Hall lobby. It's totally free to play at the Main Hall, or play in tournaments. 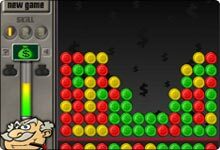 Destroy bricks and score goals to defeat your opponent in Rival Ball Tournament, a fast-action multiplayer breakout game featuring true head-to-head gameplay against the computer or across the Internet. Play cribbage Both Five Card and Six Card variations of cribbage are supported. Play against another human player via the Internet for free or play in multiplayer tournaments. 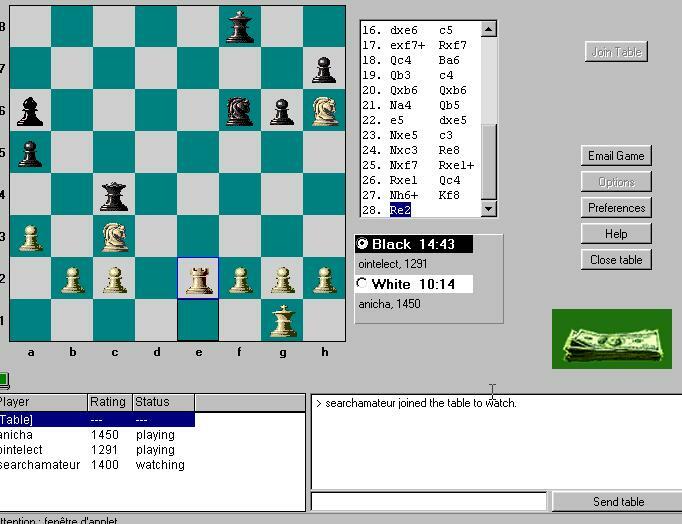 Play free Chess online tournaments or play one-on-one against another human chess player totally free. 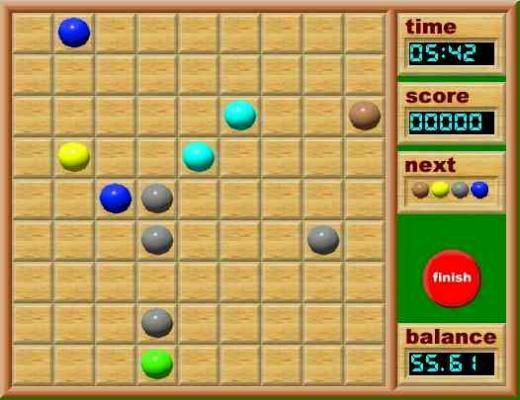 The object of the game is to keep your board as free of incoming balls as possible for the duration of the game. You can CREATE your own dream bass fish lake and MANAGE your own bass fishing tournaments. 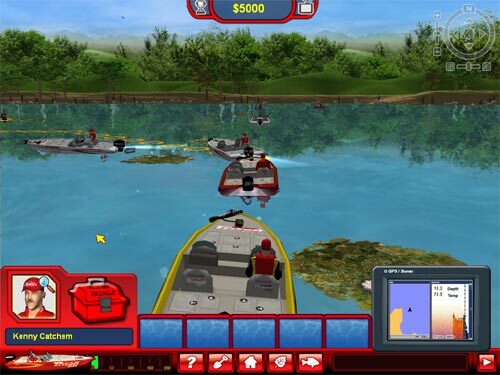 Use GPS and SONAR for your fishing experience and enjoy your tacles with an exclusive Bass-Cam! 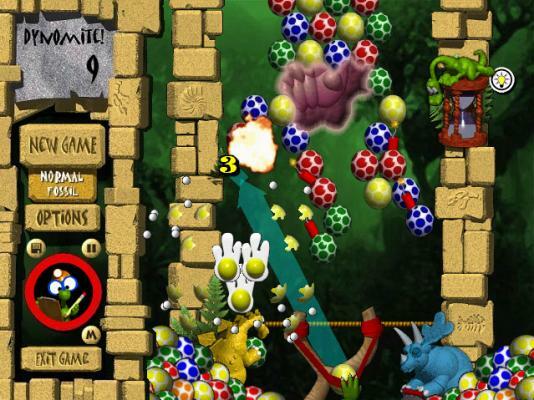 Play Multiplayer Dynomite games online in tournaments. Prehistoric Dinosaurs and egg busting action awaits you. 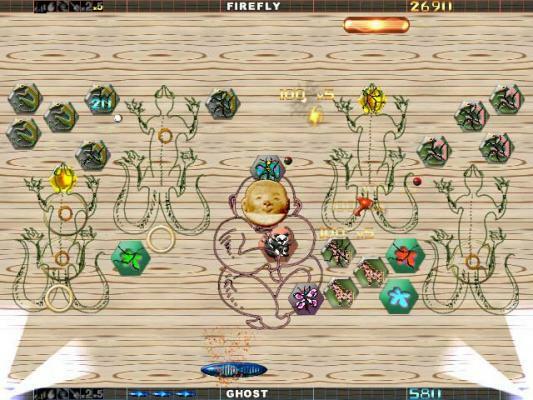 Play the Ancient frog Zuma in Multi-player on line tournaments. 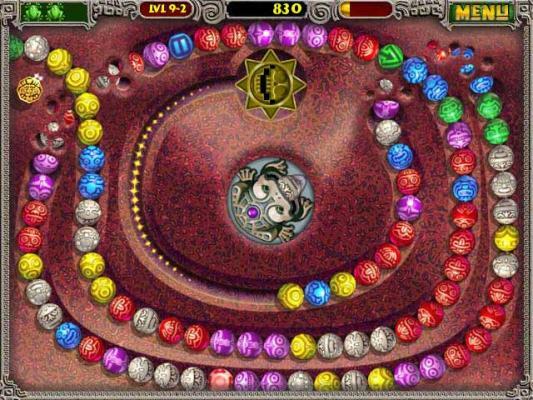 Fire off balls from the stone frog Zuma to make sets of 3 in time. Pour colored paint to erase the photos. Multi-player on line tournament for artists! Play Big Money on line in a large multi-player tournament. 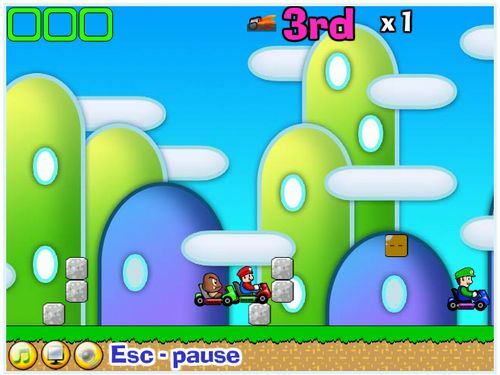 Try to collect more coins and moneybags then other human opponents. 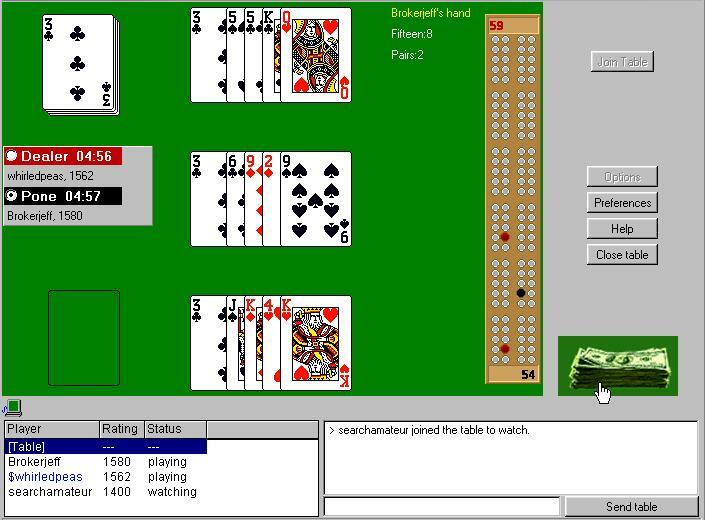 » Net Gin Rummy Play Java Gin Rummy free online game. 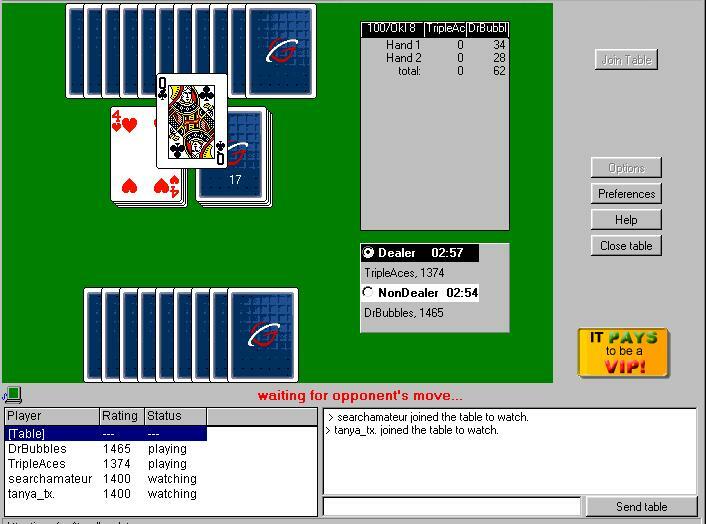 play Simple, Standard or Oklahoma variations of Gin Rummy against the computer opponent. 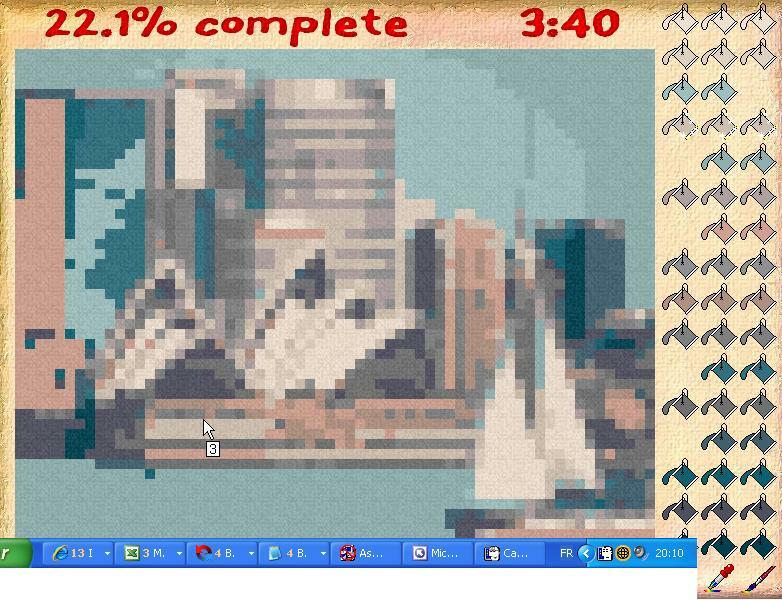 » Yahoo GO Multiplayer Play a human GO player over the Web at Yahoo!